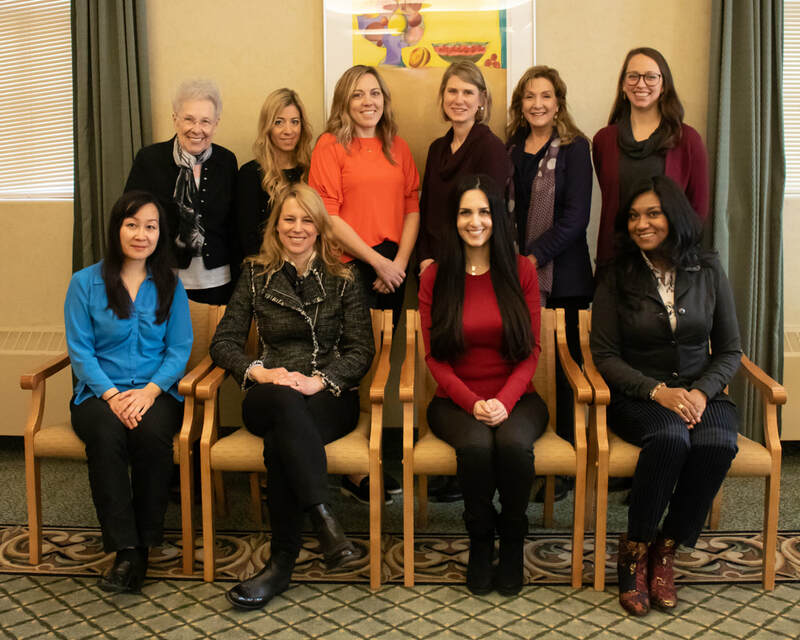 Alice Mayo Society serves the spouses of designated staff members at Mayo Clinic in Rochester, Minnesota. The group provides a community that facilitates social interaction and promotes a sense of connection. Active members of Alice Mayo Society are spouses of consultants, voting administrative staff, senior associate consultants, associate consultants, and Mayo Clinic Scholars. Honorary members are spouses of emeritus staff. Alice Mayo Society hosts a variety of events and activities groups for our members. We also sponsor the Mayo Families' Connection, which provides opportunities for socializing and camaraderie for spouses and significant others of residents, fellows, and medical and graduate students. This website is the best place to see current information about events, activities, etc... You can also sign up for our email list. We are sponsored by Mayo Clinic Human Resources, which provides additional funding, leadership and other services. Our contact is Lisa Sikkink, Human Resources.